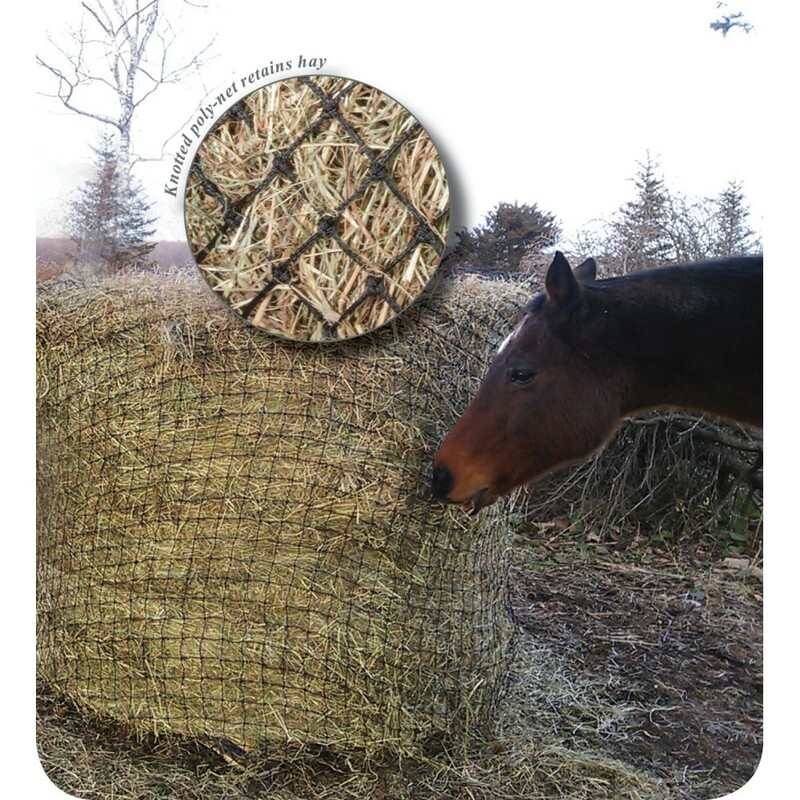  Save money and hay wastage! 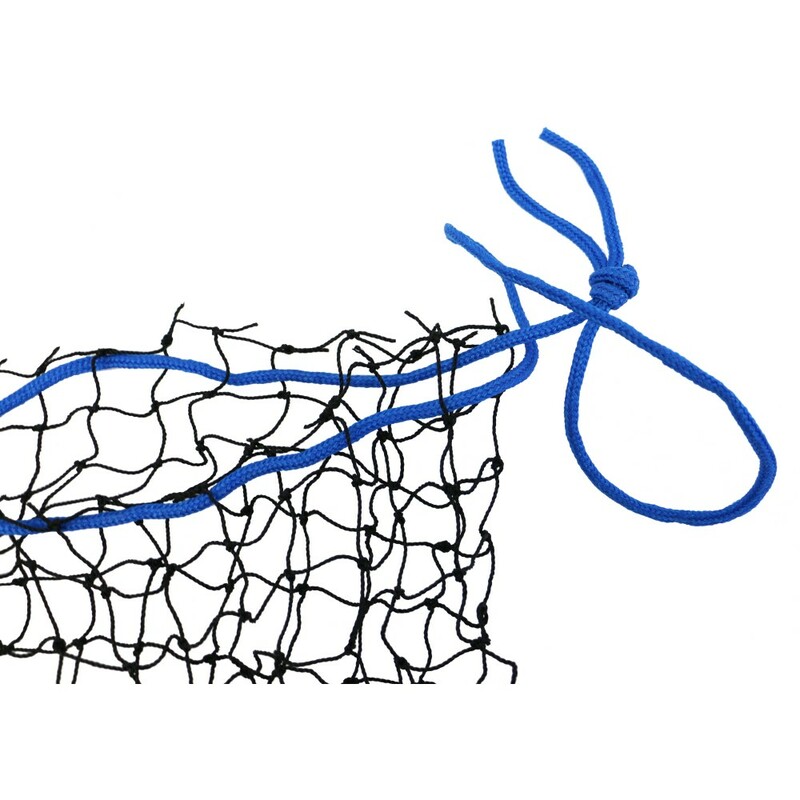 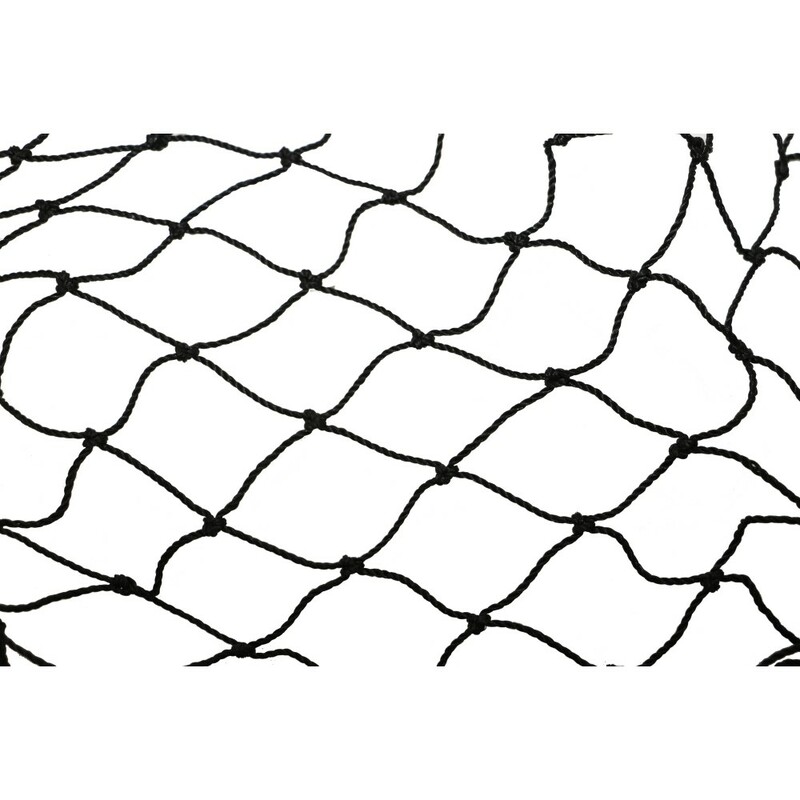 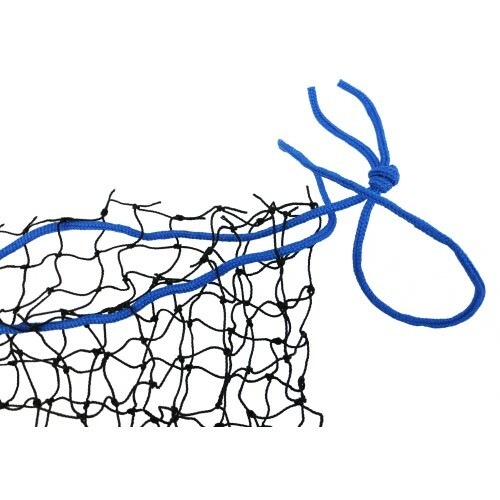  These Round Bale Haynets will significantly reduce the rate at which your horse will go through a round bale of hay. Thank you for your review of Showmaster Round Bale Poly Slow Feed Haynet Small 4'x4'.